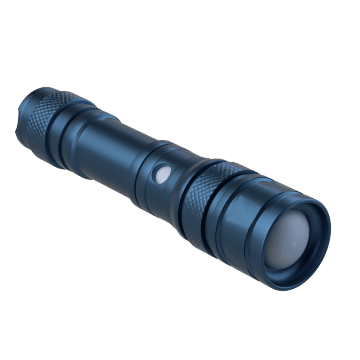 Created for professional and everyday use, these battery-powered flashlights come in different sizes and brightness for a range of applications, including lighting large facilities, identifying people at close range, and searching areas. 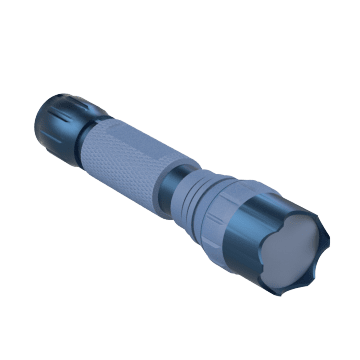 The extra-durable construction of these flashlights makes them resistant to damage when dropped. Ensure your light will keep working even in wet environments. 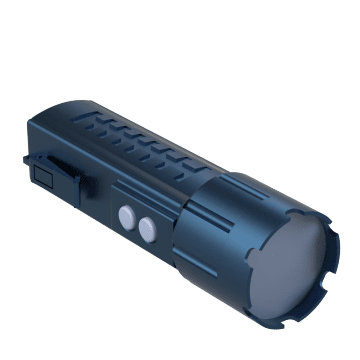 Their IPX7 or higher rating ensures the flashlights can operate even after being immersed in water. 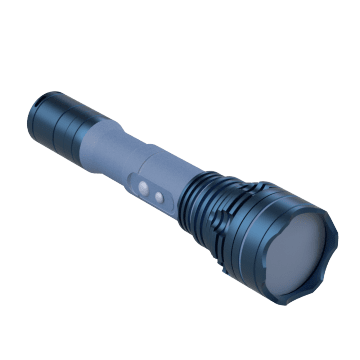 With a highly visible strobe-style flashing light, these flashlights draw attention to a person or location in the event of an emergency. Adjust the light intensity of the flashlight to match the situation. Plug these lights into an external power source to recharge, helping ensure that you always have a light ready in case of emergency. 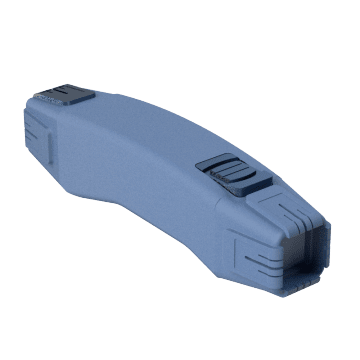 The flat or square housings on these flashlights will keep them from rolling away. 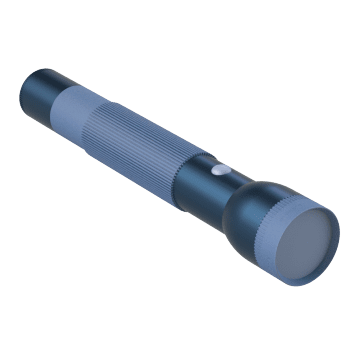 Use these flashlights when working in areas where they might roll into machinery or when commonly working on uneven surfaces. Safety-rated flashlights are to be used in hazardous locations where explosive gases, dusts, or vapors may be present. 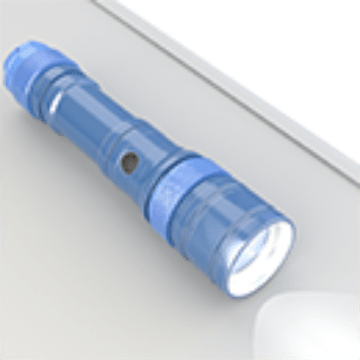 Choose a flashlight rated for your specific hazardous environment.